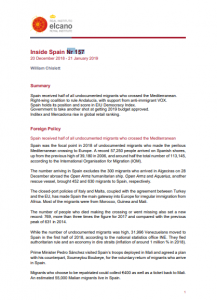 Spain received half of all undocumented migrants who crossed the Mediterranean. Right-wing coalition to rule Andalucía, with support from anti-immigrant VOX. 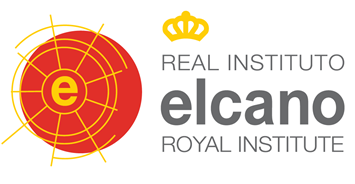 Spain holds its position and score in EIU Democracy Index. Government to take another shot at getting 2019 budget approved. 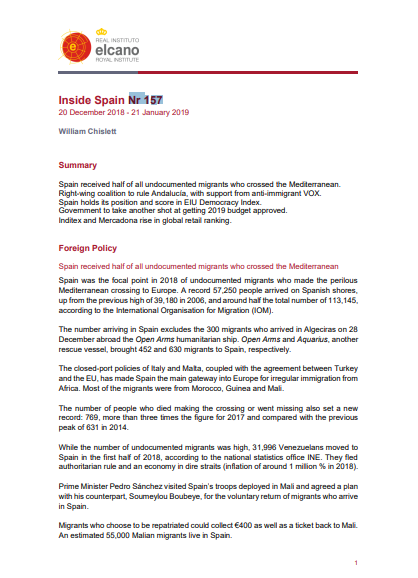 Check here the latest developments in Spain by the hand of William Chislett.